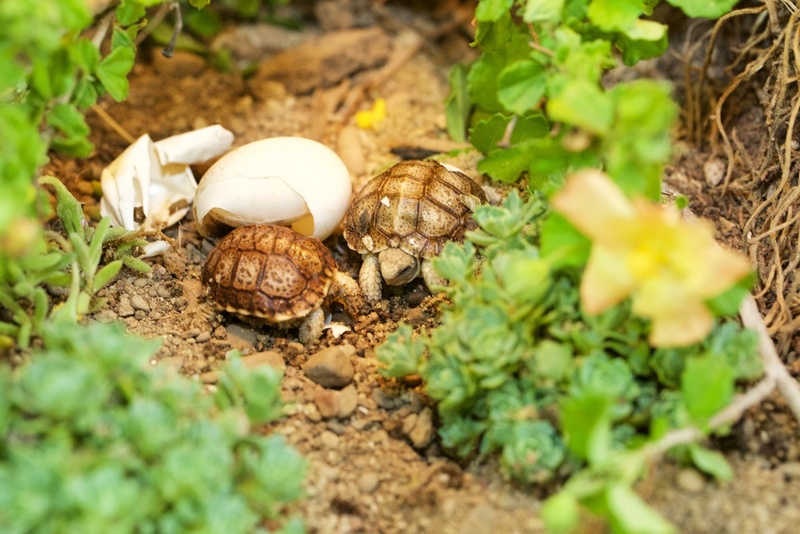 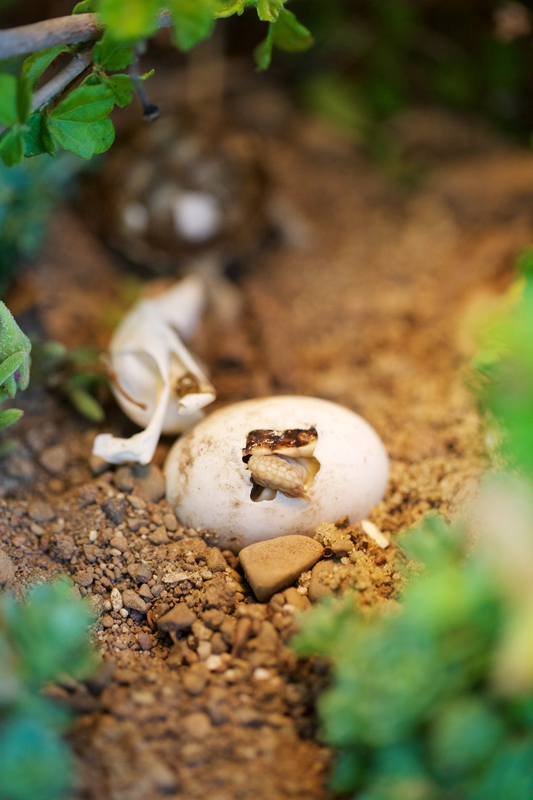 The Turtle Conservancy hatched two (very small) Parrot-beaked Tortoises this month. 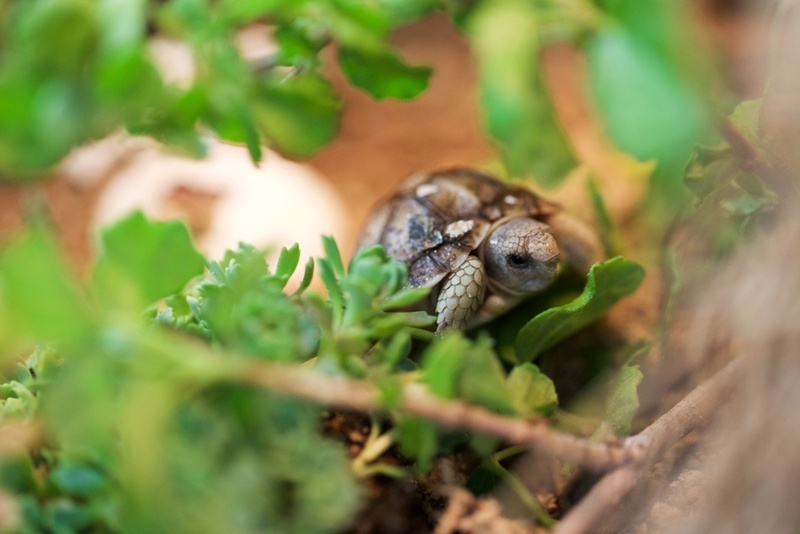 This species is one of four chelonians found on the Geometric Tortoise Preserve in South Africa and the TC is the only institution breeding this species in the United States. 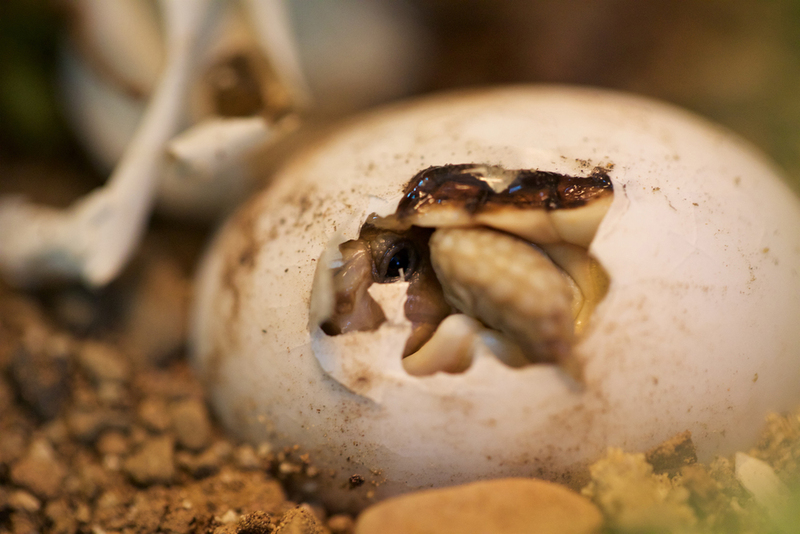 These tiny hatchlings are another example of how we are the premiere facility for breeding threatened turtles and tortoises in the world.